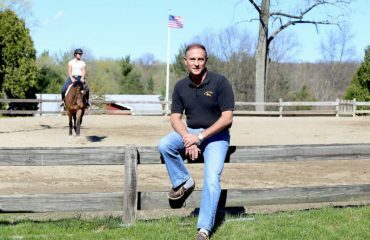 Eric, a grand prix rider and course designer, said the highlight of his career was making the United States team for the 1998 World Equestrian Games in Rome. Eric Hasbrouck started riding in Washington when he was 8 years old. Since beginning his show jumping career, Eric has competed in and won almost every grand prix in America. He first rode for the U.S. Show Jumping Team in the mid-1990s, and his first team victory came at the Washington International Horse Show in 1995. The highlight of Eric’s career was making the team for the 1998 World Equestrian Games in Rome where they finished just out of the medals. 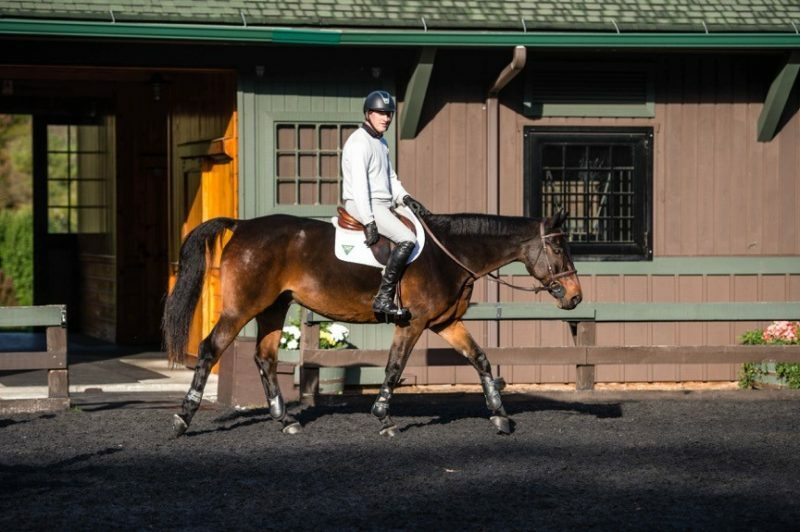 After a successful international riding career, Eric went on to train various riders and design show jumping courses across the United States, Canada and Europe. 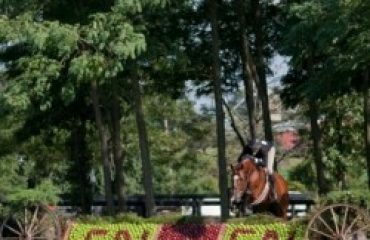 He is based out of The Pavillion Farm, owned by Diana Walters, in North Salem, New York, and competes up to the grand prix level. Eric Hasbrouck, based out of The Pavillion Farm in North Salem, New York, enjoys a ride with farm owner Diana Walters. 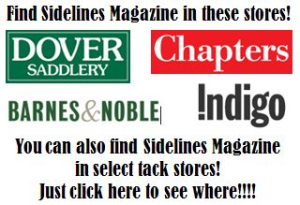 You’ve been an international course designer and a trainer of many talented horses and riders. How did you get where you are today? Originally, I wanted to be a vet, but I discovered that I liked to ride a lot. I was lucky to grow up in a horsy area with a big local rodeo in Ellensburg, Washington. I didn’t want to rope cows, so I started jumping with a local trainer who graduated from Sweet Briar College. 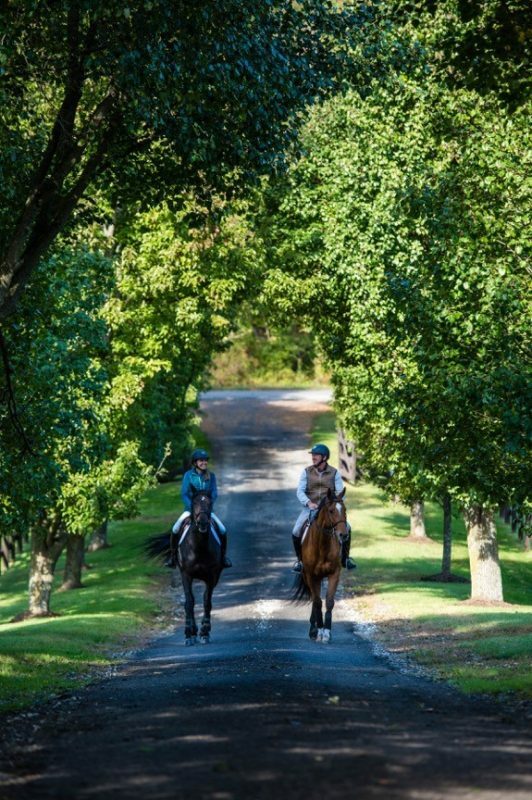 From there, I followed the path from Washington to the New York area to surround myself with the top trainers and professionals in show jumping at that time. How did you get involved with course designing? I started course designing right from the beginning and have been designing off and on for 40 years. I’m secretly artistic: I like the challenge of putting together a course that not only rides smoothly but is also subtly difficult and appeals to the eye. Course designing also gets me away from the farm and lets me see new people, new areas of the world and new horses. I consider this a part of my ongoing education in the industry. The top shows are fun and challenging, but I also like to be involved in new propositions and be challenged at all levels. What’s one of your favorite courses to design? The last few years, I have designed the International Ring courses during the first week of the Winter Equestrian Festival at Wellington. It’s fun for me because most of the people are smiling and happy to be there because it’s the first real week of the circuit, and they’re still fresh. But more than that, it’s fun to help get everyone off to a good, confident start while still creating a competitive challenge. I usually keep the skinny fences to a minimum because riders and horses will see them plenty during the circuit. I also try to give them the water jump as a well-presented option a couple of days later in the week. The hard part is not having too many clear rounds with the national restrictions, although it’s not the end of the world if we have 15 or more clear rounds in the grand prix this early in the season. Riders can expect a bit of distance between jumps for some fun gallops. Chances are they’ll also see a couple of older-style fences for variety. You are a partner in the Turf Tour. Tell us more about it. 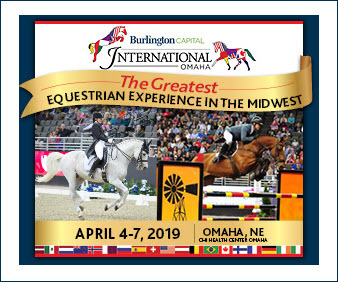 It’s a horse show series created by Nona Garson and George D’Ambrosio at The Ridge and various other selected venues in Wellington, including Polo West this year. They started the concept about six years ago and continue to build on it each year, taking into consideration feedback from trainers and riders. 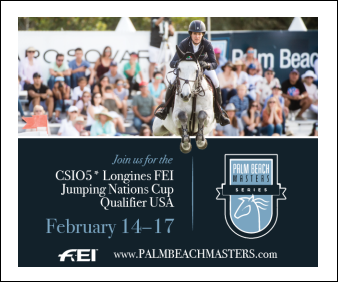 Competition takes place over approximately 13 weeks during the WEF season on a natural turf surface away from the chaos of other showgrounds. 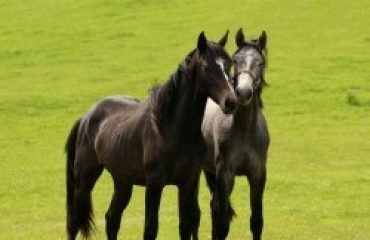 It’s so good for the horses and riders to have that experience: young horses, young riders, old horses. It’s good grass footing and healthy for the horses to get out of the sandbox. In the beginning, I designed some of the courses for them. Since then, we’ve become partners and increased our involvement in the series. 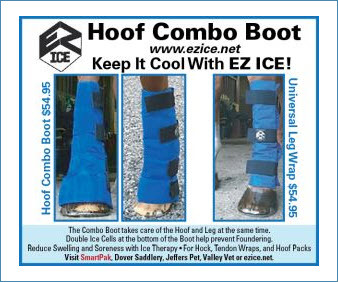 Our goal is to build a very nice group of shows for horses and riders with a unique format. How have competitions changed in the last 20 to 30 years? They’ve changed quite a bit. The number of horses and riders participating has grown. Materials have gotten lighter, times allowed are faster and the footing is more refined. Some competitions are becoming cookie-cutter now: When you watch some big events, the prize money is great, but you don’t know whether the event is in Dubai or Miami. It’s the same sand ring, the same jumps. I hope the traditional shows and obstacles like we see at Aachen, Dublin, Falsterbo, Hickstead and Spruce Meadows stick around. We don’t see many natural obstacles anymore, and there’s talk of the water jump not staying in the sport. How have the riders changed? The best riders adapt with the sport. They know that with more consistent conditions, they might have to go faster than before and can’t think of having a rail down most of the time. Riders have to go full speed almost all of the time over 1.60m in order to win. Have the horses changed in show jumping? Yes, the type of horse has changed from 30 years ago. In those days, the European horses were mostly bigger, and we had a majority of Thoroughbreds here in the United States. In short, the horses have become lighter to adapt to the quicker speed and more technical questions being asked of them on course. What has participating in the horse industry taught you? The horse business is fun, competition is fun and camaraderie is great, but horses teach us so much about life in general. I call it “going to the school of life.” They teach you to deal with lots of different personalities. They teach you to work hard, win or lose. I believe that kids who get to do it are very lucky because horses and riding shape them as individuals. What advice would you give young riders who want to make it as top riders and trainers? Work hard and persevere. Years ago when I came up through the ranks, it was easier to make a living in the business and get discovered. It’s harder now, but it’s still possible. If you’re dedicated, you have some talent and, most importantly, are willing to listen to as many people as you can, that’s my best advice: Learn from a lot of different people and keep an open mind. What does the future of show jumping look like? The future is already here. You can see by our country’s record in the last five years that our system is really good. We have more riders and more talent coming up through the ranks. 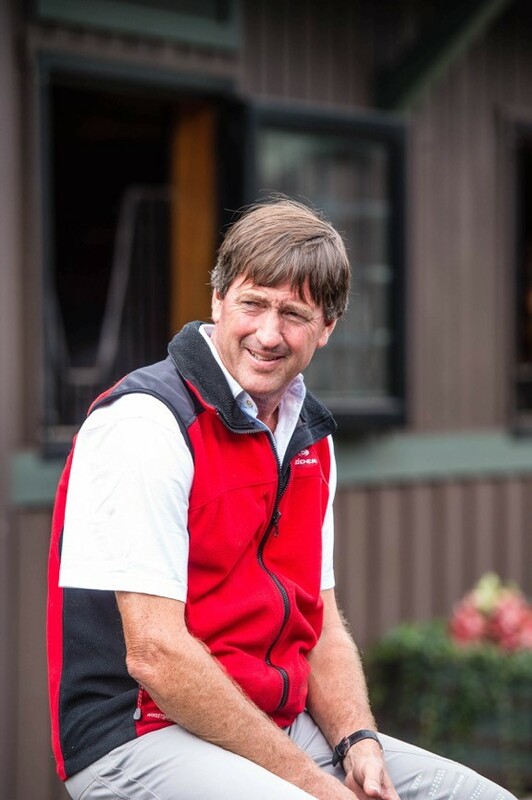 U.S. Show Jumping chef d’equipe Robert Ridland and his team have done extremely well to change with the times and help the country remain competitive. Looking at the future of the sport, it’s great for the United States. For me, I still hope we keep as many unique shows while at the same time excelling competitively worldwide. 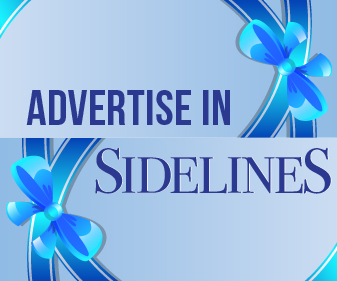 The sport will continue to grow as we get better at generating additional interest from the general public.